The Association of the British Pharmaceutical Industry (ABPI) has announced the appointment of Amanda Callaghan as director of corporate comms. 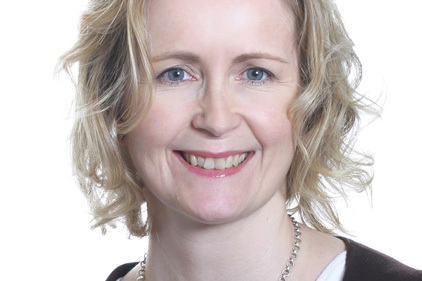 Callaghan, who is currently director of comms at the Royal College of Nursing, will begin her new role on 31 January 2011. She will report directly to Dr Richard Barker, director general of the ABPI and will be a member of the senior leadership team. In her new role, Callaghan will be responsible for supporting the ABPI board, director general and senior leadership team in all aspects of communications. In January, Alison Clough was promoted to commercial and communications director at the ABPI after director of corporate comms David Lewis left the company. Clough will continue to handle the commercial aspects of her role.